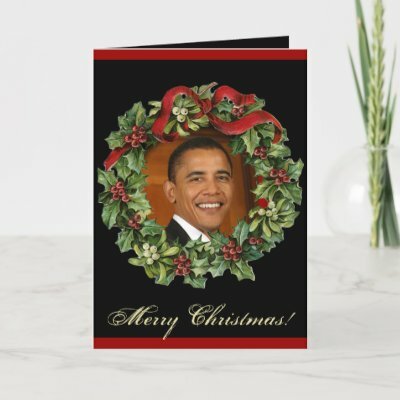 Obama Up for Christmas Pardons? One out of every two pardons and commutations of sentence granted over the last 39 years has been granted in the month of December. Even then, some have suggested that there has also been a general decline in the exercise of so-called "Christmas clemency." President Obama waited 692 days, until the month of December, to grant his very first pardons. And, to date, 39 percent of his total fall in that month.